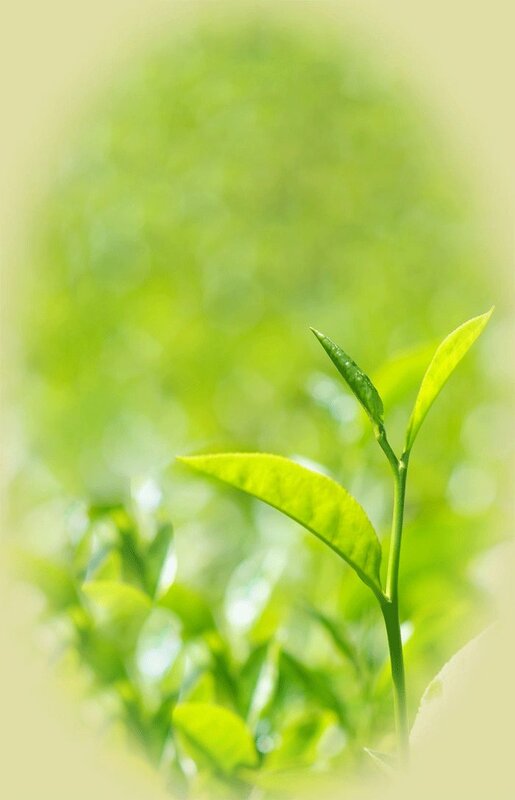 TJ's Tea is committed to always providing pure Ceylon teas and natural earth grown products. There are no artificial flavors or flavor enhancers in any of our teas. Enjoy! Click a product image to add it to your shopping cart.